Looking for a Tuxedo Rental in Northern New York? 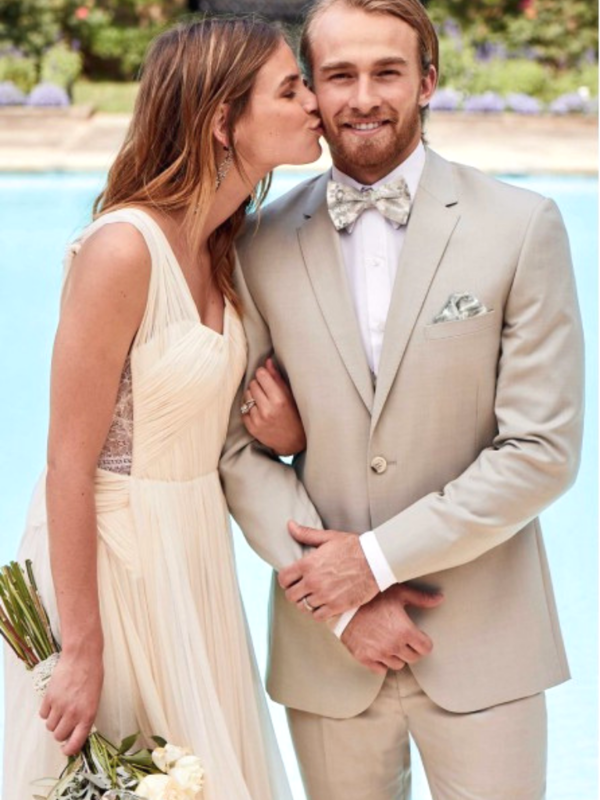 The Perfect Tux, the Perfect Fit, the Perfect Price, for the Perfect Day starts at Laura’s Bridal! 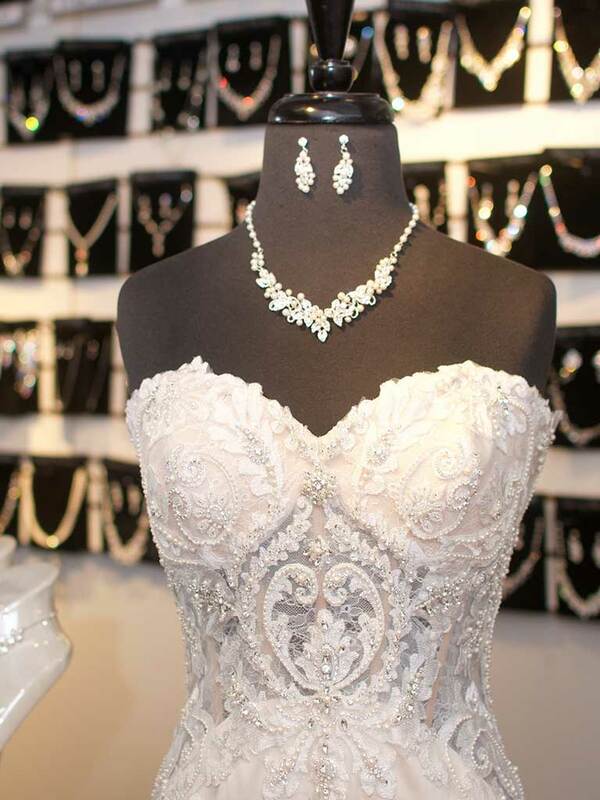 Located in Plattsburgh NY, Laura’s Bridal is the only in-stock Tuxedo Shop in the North Country. With over 250+ styles to choose from in sizes 3-70, it is the only formal wear store where you can try before you rent! 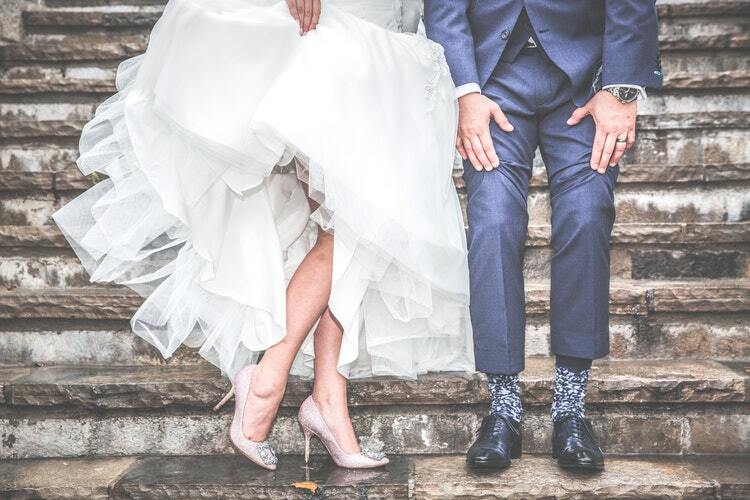 Our experienced formal wear specialists will give you the very best personal service and make the selection of your men’s tuxedos a pleasant experience! 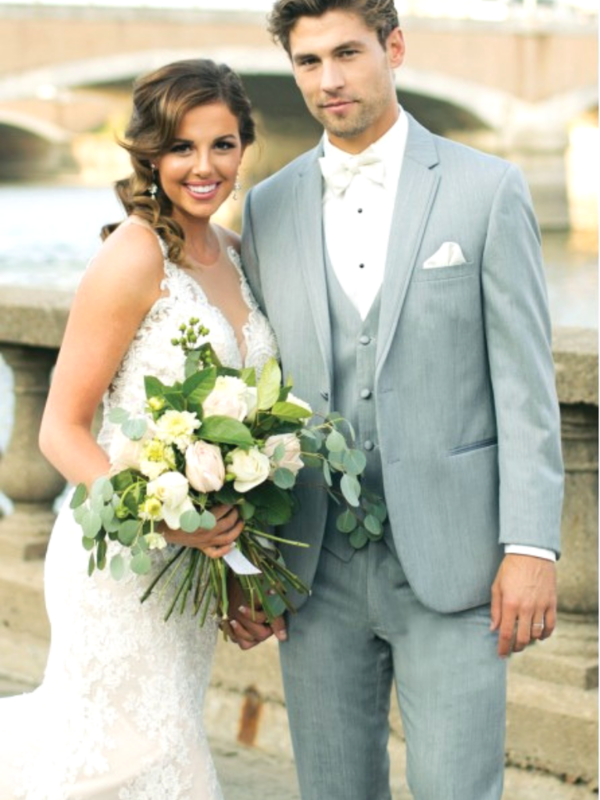 Many of the Tuxedo and Suit styles and accessories are here in-store so that last minute orders are never a problem! 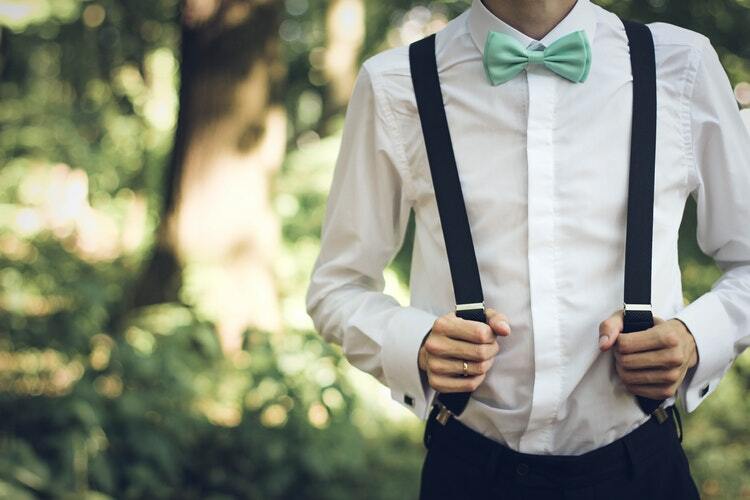 With over 70+ colors of ties, cummerbund, and vest, we can coordinate to any color!